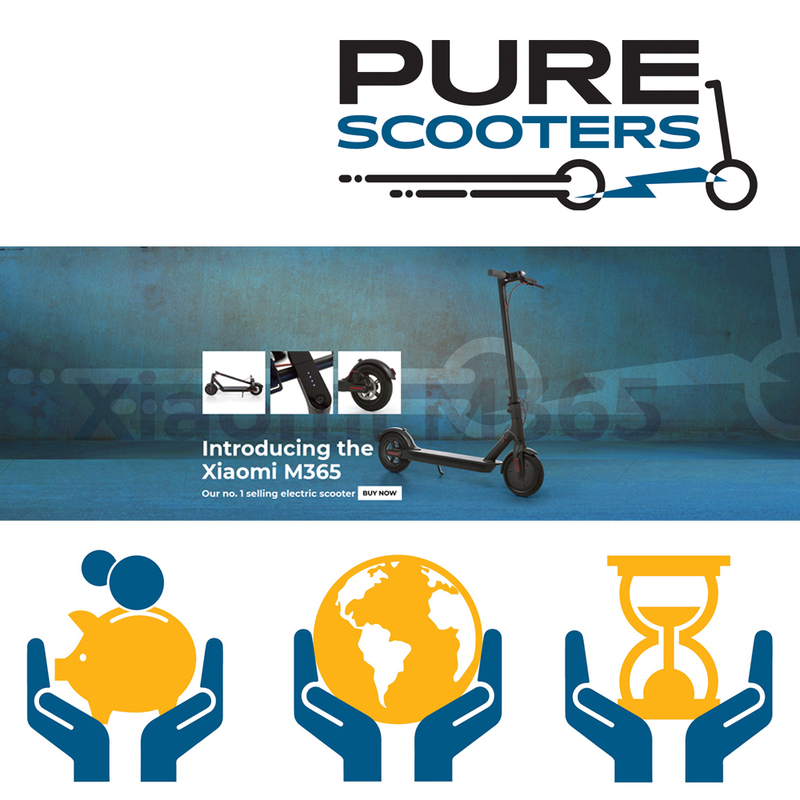 Pure Scooters is an exciting new start-up company that Mondo has been supporting since day one. With big aims of being the number one electric scooter retailer in Europe, the first thing they needed was a strong brand identity. Mondo created the Pure Scooters logo and a set of brand guidelines covering complementary fonts, colours and the tone of voice to be used in all communications. 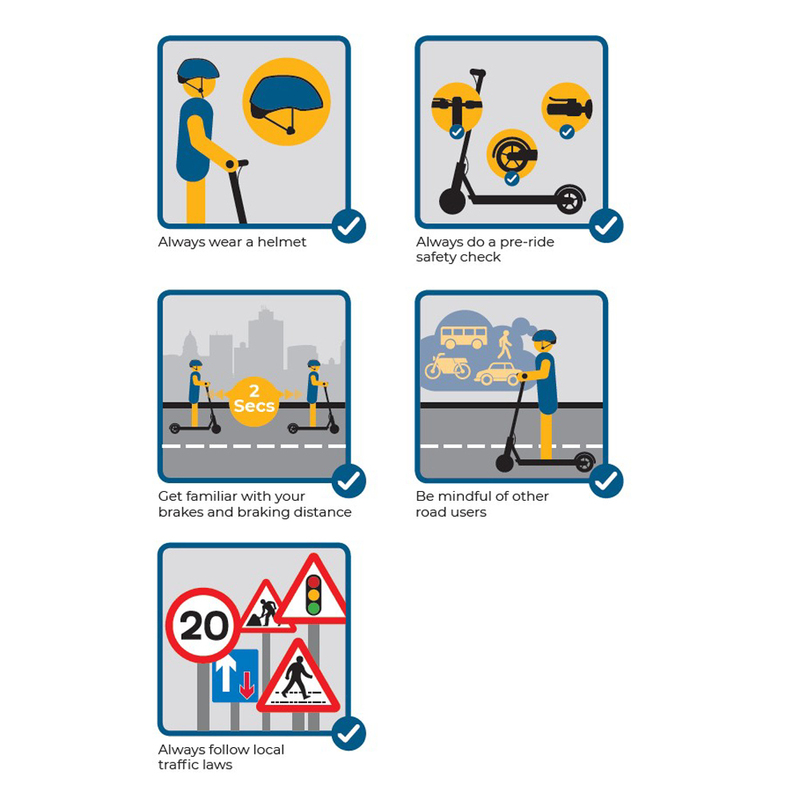 A website banner and series of infographics in the brand style were also created to help illustrate the benefits of electric scooters and also the best practice for their safe use. 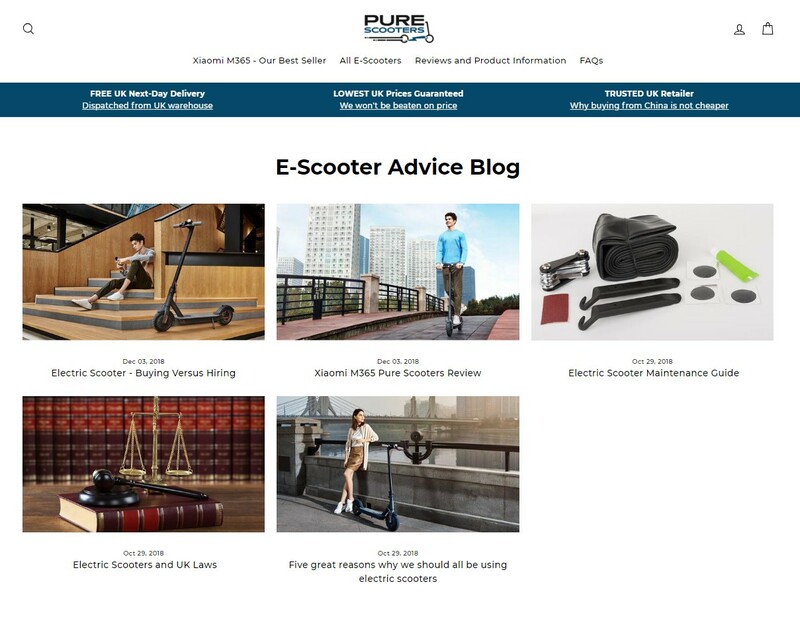 Finally, to inform visitors to the website about the latest news and other important factors when buying an electric scooter, Mondo was commissioned to write engaging blog articles. In addition to being an excellent source of information for the customer, these articles also provide SEO benefits to Pure Scooters.